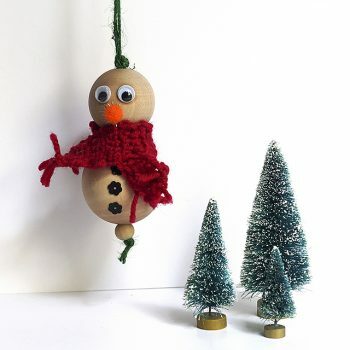 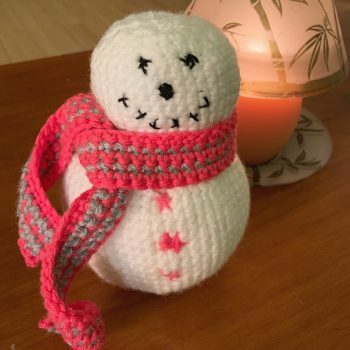 Learn how to make this crochet amigurumi snowman. 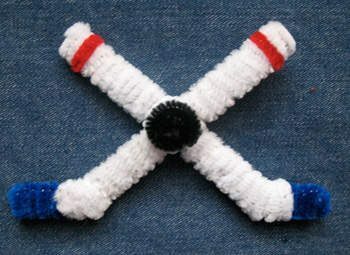 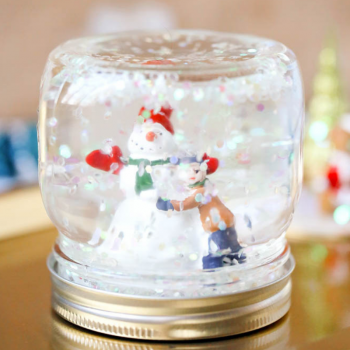 It’s a decoration that you’ll treasure for years. 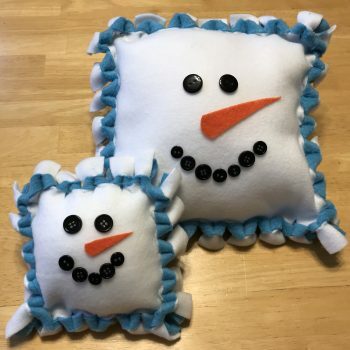 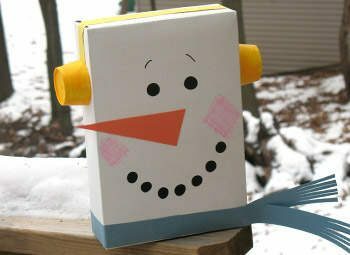 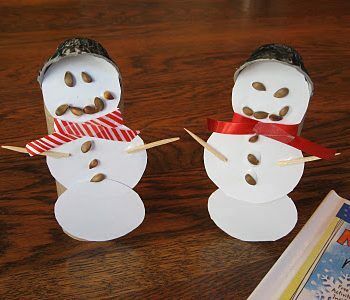 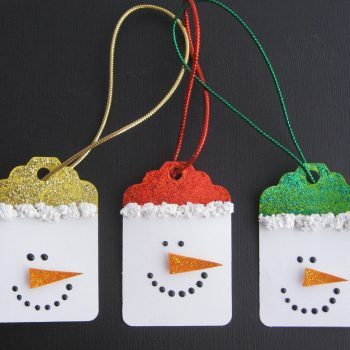 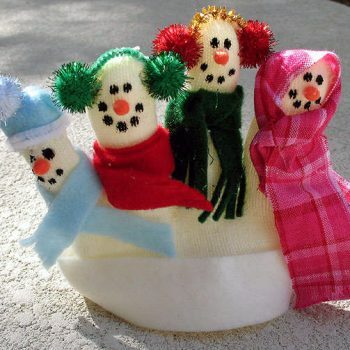 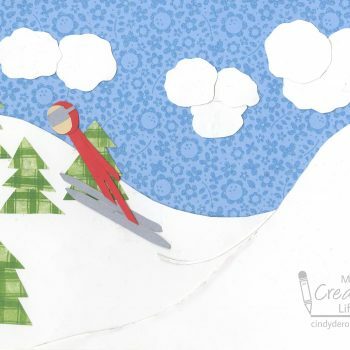 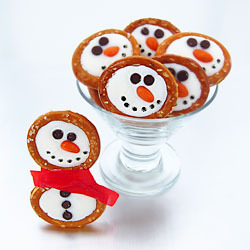 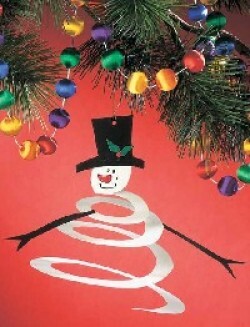 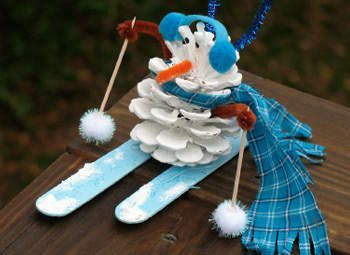 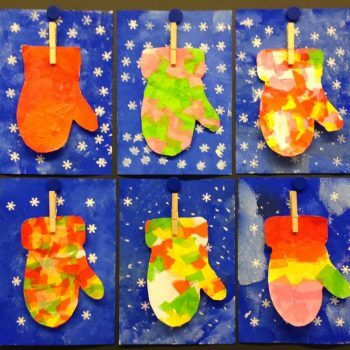 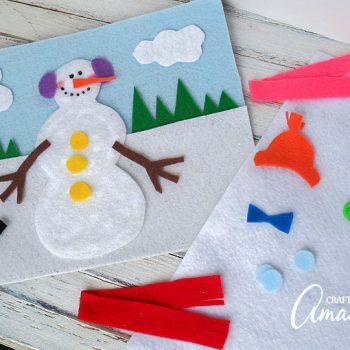 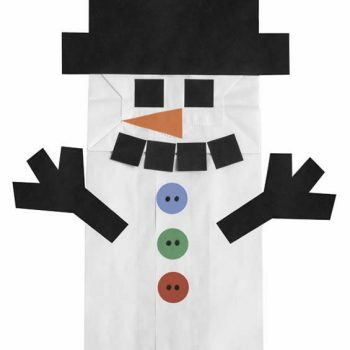 White paper bags and colored papers come together to make this adorable snowmen. 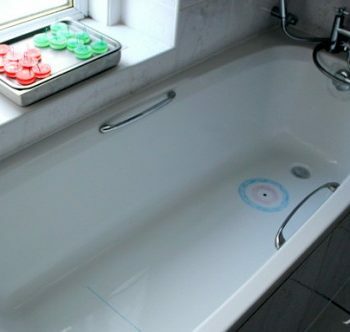 Learn how easy it is! 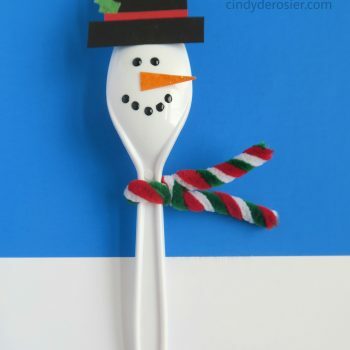 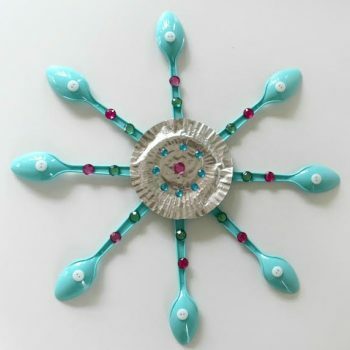 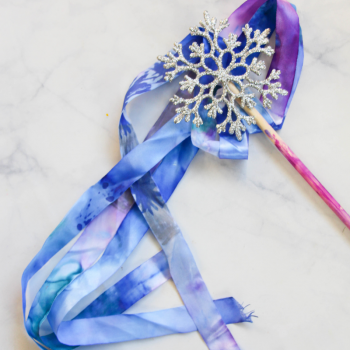 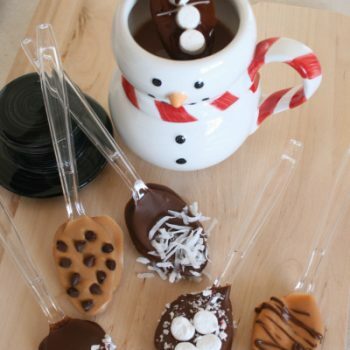 Turn spoons into a cool snowflake! 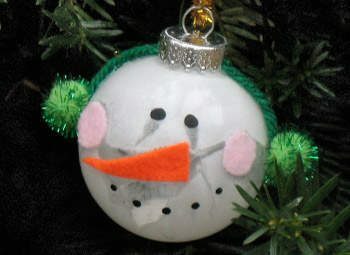 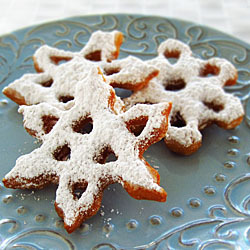 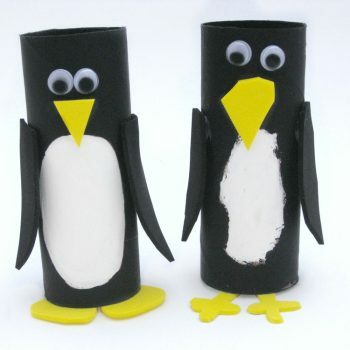 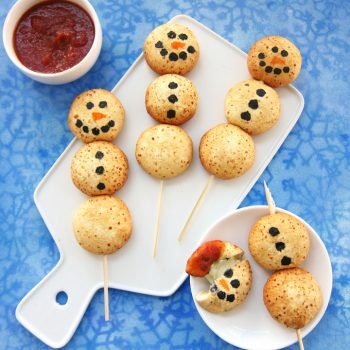 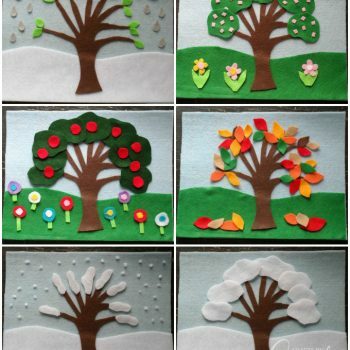 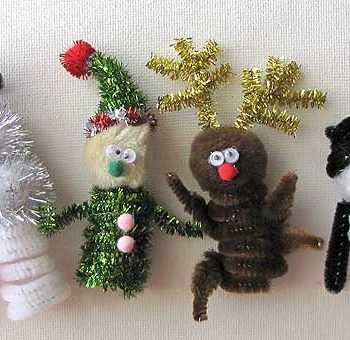 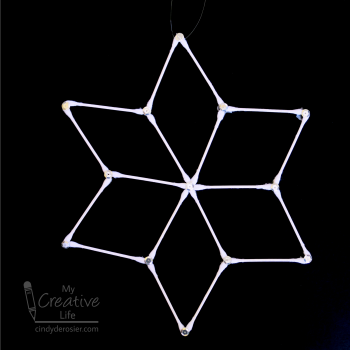 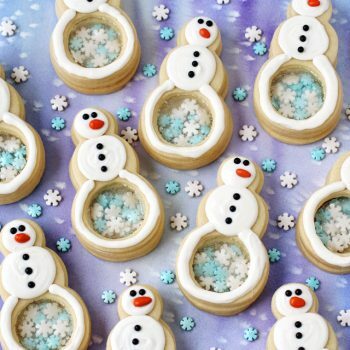 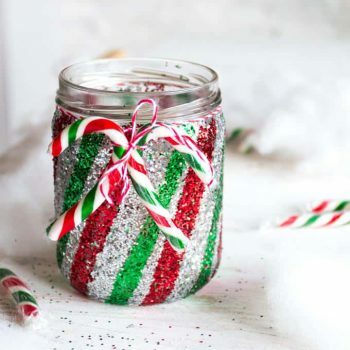 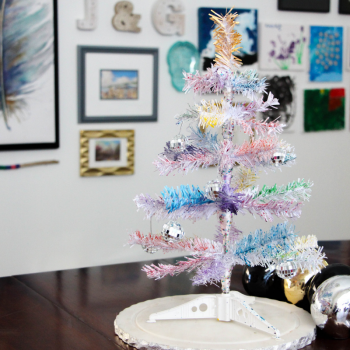 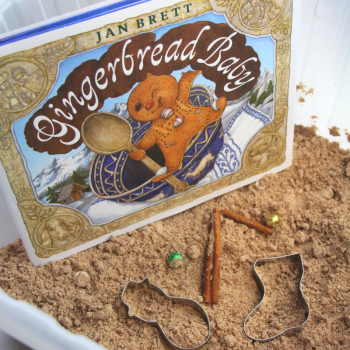 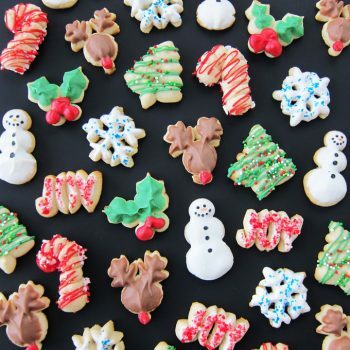 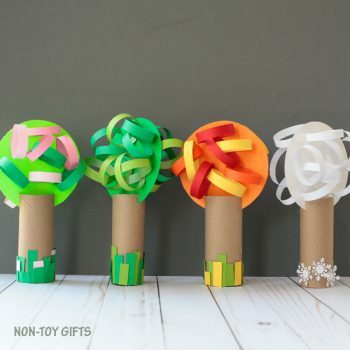 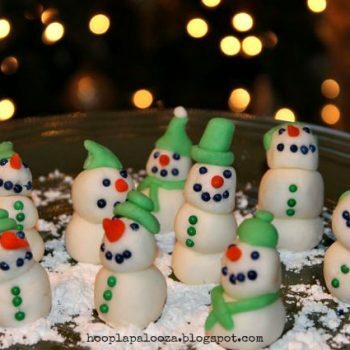 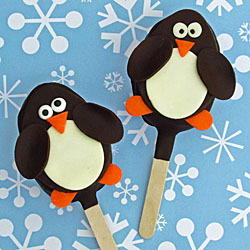 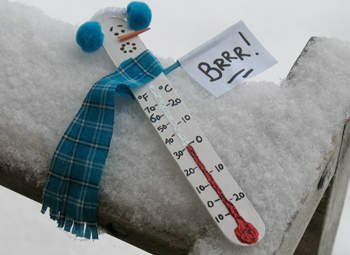 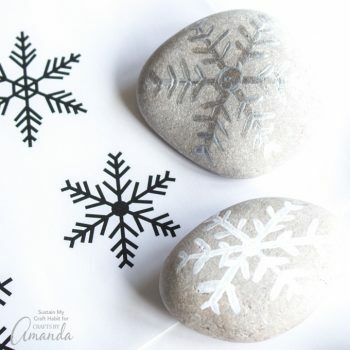 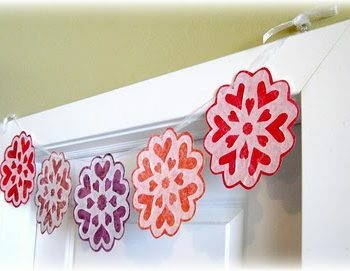 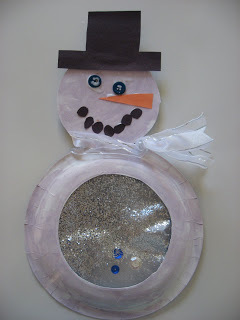 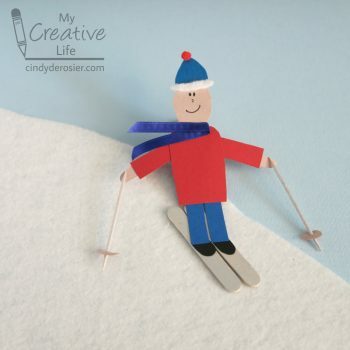 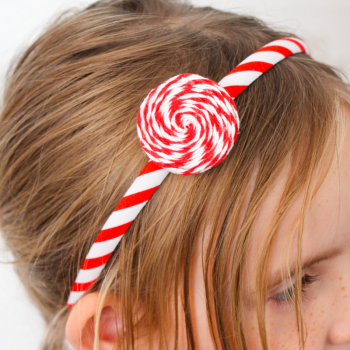 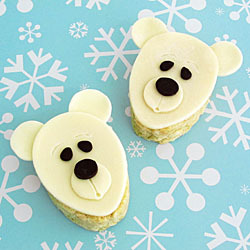 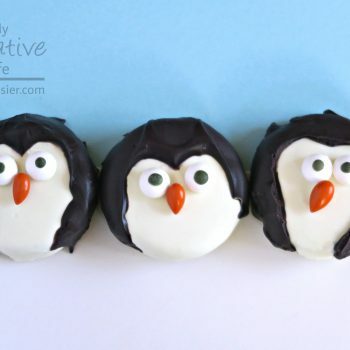 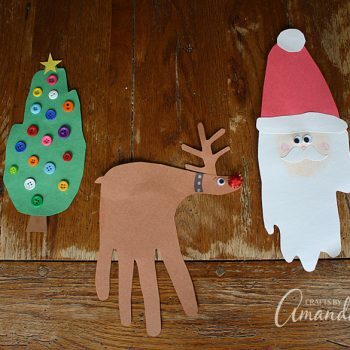 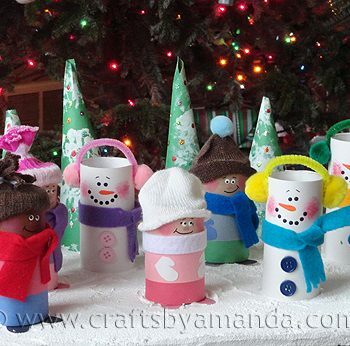 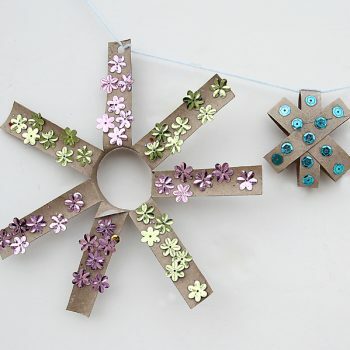 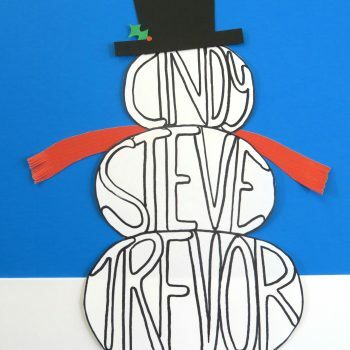 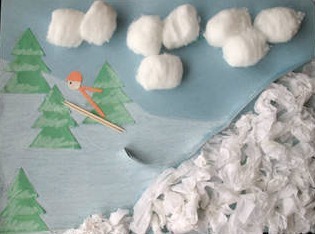 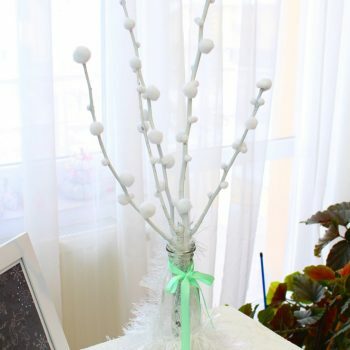 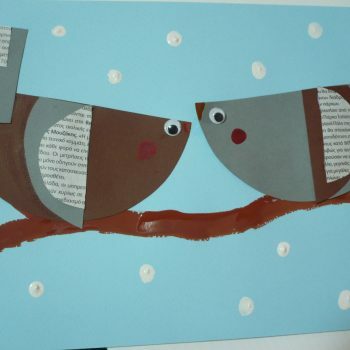 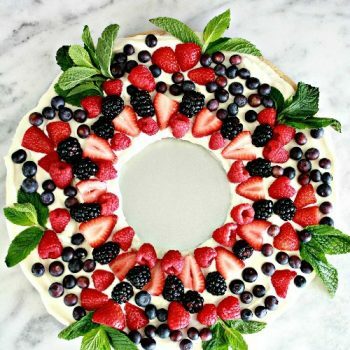 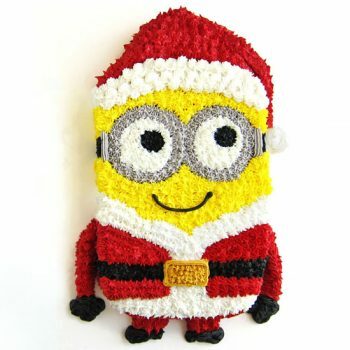 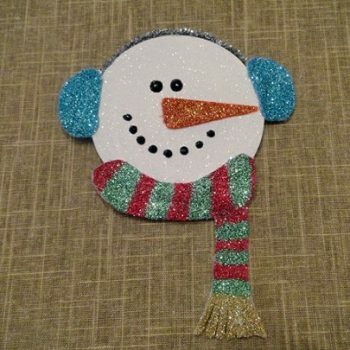 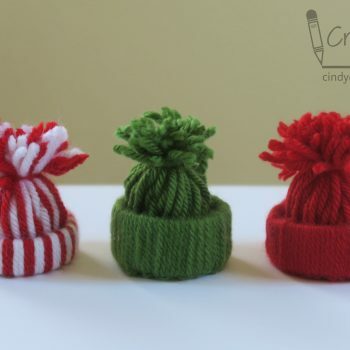 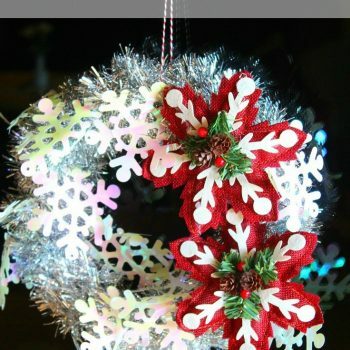 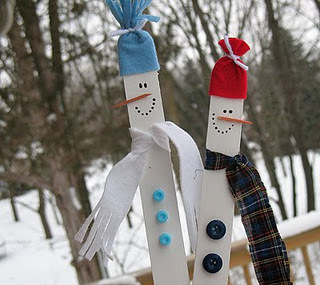 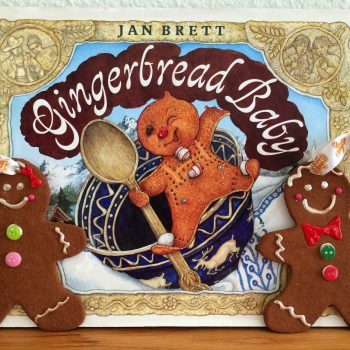 There’s lots of room for creativity with this simple winter craft idea.